Bereshit, Bereishit, Bereshis, Bereishis, B’reshith, Beresheet, or Bereishees (בְּרֵאשִׁית‬ – Hebrew for “in the beginning,” the first word in the parashah) is the first weekly TORAH portion (פָּרָשָׁה‬, parashah) in the annual Jewish cycle of Torah reading. We are back to The BEGINNING! After briefly recommencing the Annual TORAH-Reading Cycle on SIMCHAT TORAH, we now start in earnest. 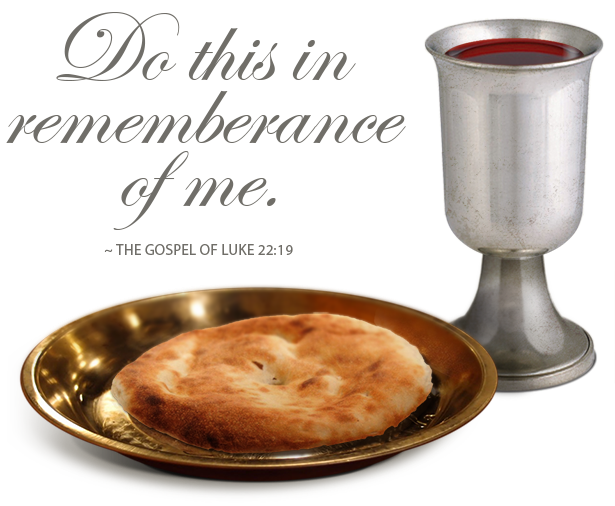 This Shabbat, known as “SHABBAT BEREISHIT,” we read the First Full Sedra in the TORAH. 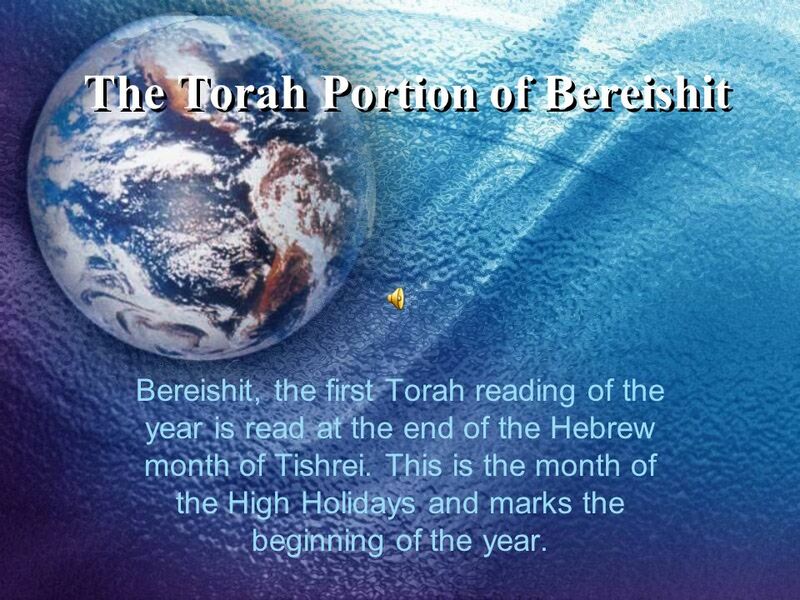 It is, of course, the SEDRA BEREISHIT from the First of thr Five Books of the TORAH – The Book of BEREISHIT/GENESIS. The Sefer/Book is mainly narrative. 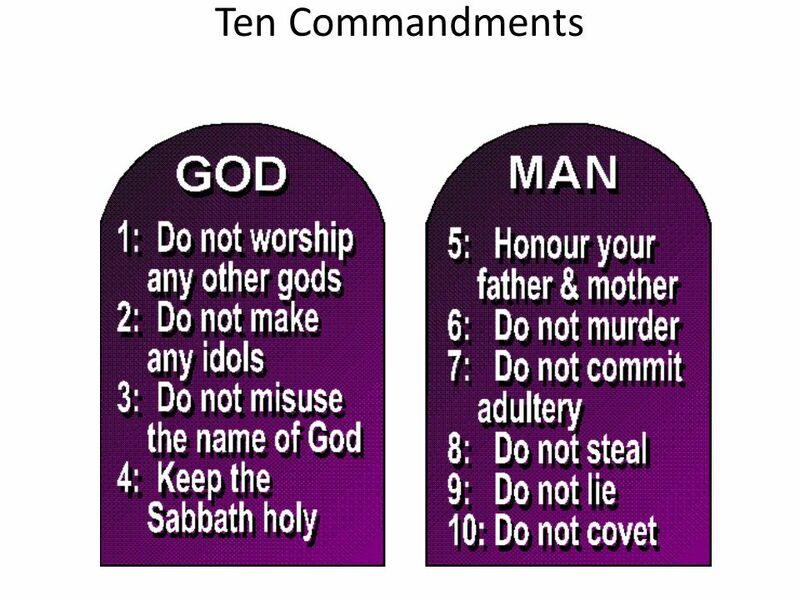 There are only a handful of MITZVOT/COMMANDMENTS. 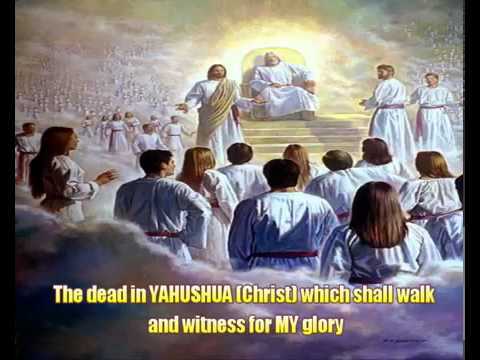 The Sedra tells how the Almighty YAH (a.k.a ELOHIM) – GOD THE HOLY TRINITY, that is to say, ABBA YAHUVEH, YAHUSHUA HA MASHIACH and SHKINYINYAH GLORY/RUACH HA KODESH created the universe in six days, beginning with the Shammayim/Heavens and ha arets/the earth and graduating to the sun, moon and stars. YAH created the Animal kingdom (including the fish of the sea and the birds) and Plant kingdom both on the dry land and in the waters/water bodies. 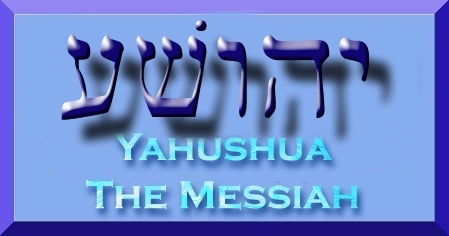 On the sixth day, YAH formed the “Top of the Bill” – and top of the “food chain,” The “Crown of Creation” – MAN. 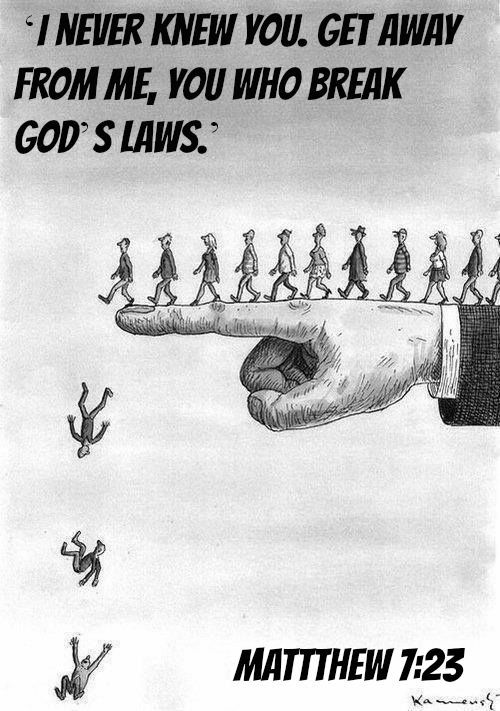 Originally, YAH created ADAM alone. 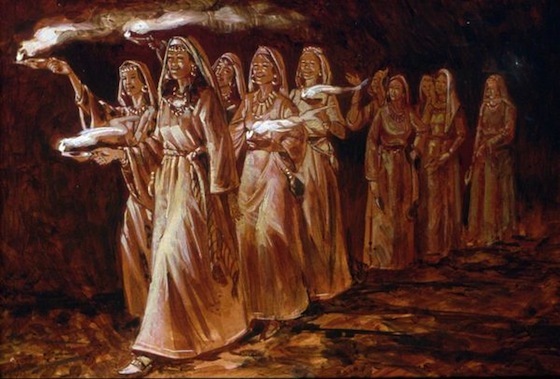 Eventually, YAH decided to take a part of Adam – Adam’s rib which HE used to create WOMAN. Adam named the woman EVE. What Does It Mean To Be Created In GOD’S Invisible Image? 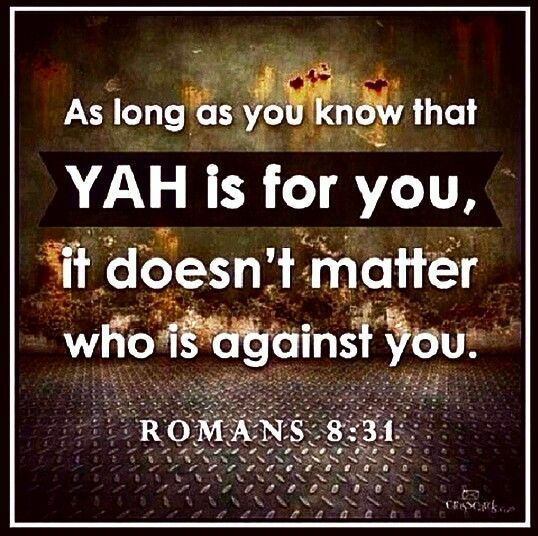 On the seventh day, YAH Almighty rested and still rests. This became the SABBATH (a.k.a SHABBAT/SHABBOS). 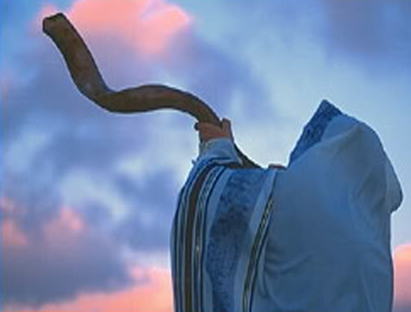 By observing SHABBAT, we acknowledge the Almighty YAH as CREATOR of the universe! The rest of the SEDRA discusses the well-known stories of the Tree of Knowledge as well as Kayin/Cain and Havel or Hevel/Abel. The tree of the knowledge of good and evil(עֵץ הַדַּעַת טוֹב וָרָע‬; Hebrew pronunciation: [Etz ha-daʿat tov wa-raʿ]) is one of Two specific Trees in the Story of the Garden of Eden in Genesis 2–3, along with the Tree of LIFE. The Tree of Life, or Etz haChayim (עץ החיים) in Hebrew, is described in the Book of Genesis, in chapter 2, verse 9 as being “in the midst of the Garden of Eden” with the Tree of the knowof Knowledge of Good and Evil (Hebrew: עֵץ הַדַּעַת‬). The fratricide of Hevel by Kayin in a fit of jealousy following the acceptance by YAH of Hevel’s Animal Sacrifice and HIS rejection of Kayin’s fruit platter! After 10 generations, Noach/Noah is born. 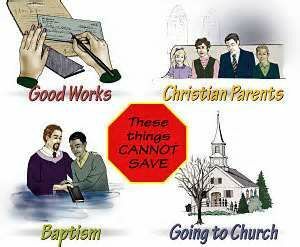 However, his contemporaries do not share his love of the Almighty YAH and sin and immorality are rife. 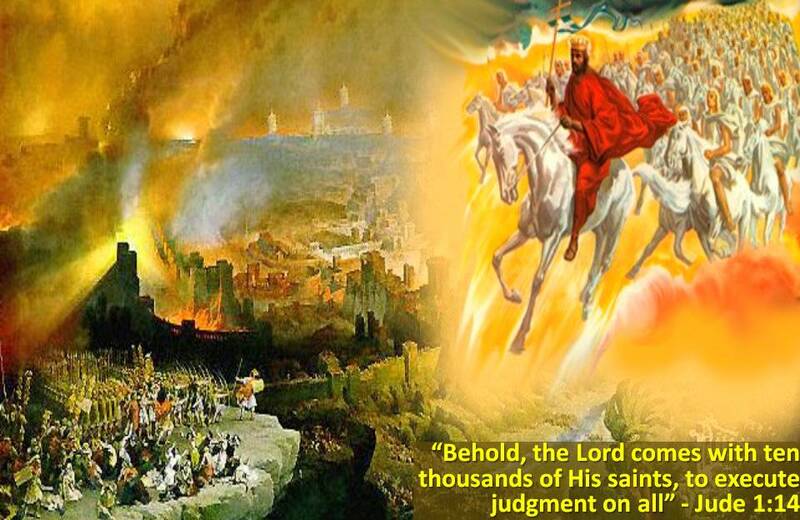 The LORD YAHUVEH’S patience starts to wane and begins to contemplate the destruction of mankind.